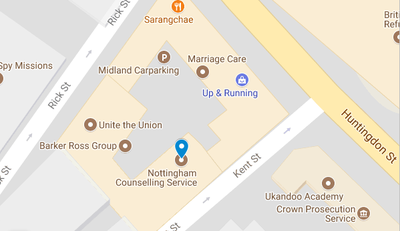 I see clients at three locations at Sherwood, West Bridgford, Nottingham city centre. Other venues can be arranged if these aren't convenient. 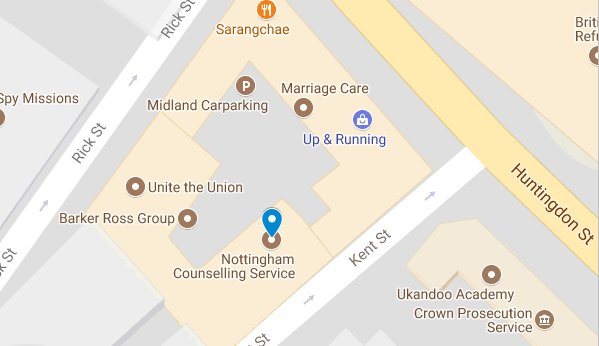 Kent Street is a one-way street so you can only enter off Glasshouse Street, and not off Huntingdon Street (A60). At the bottom of Kent Street, on the left, is the building you are looking for. 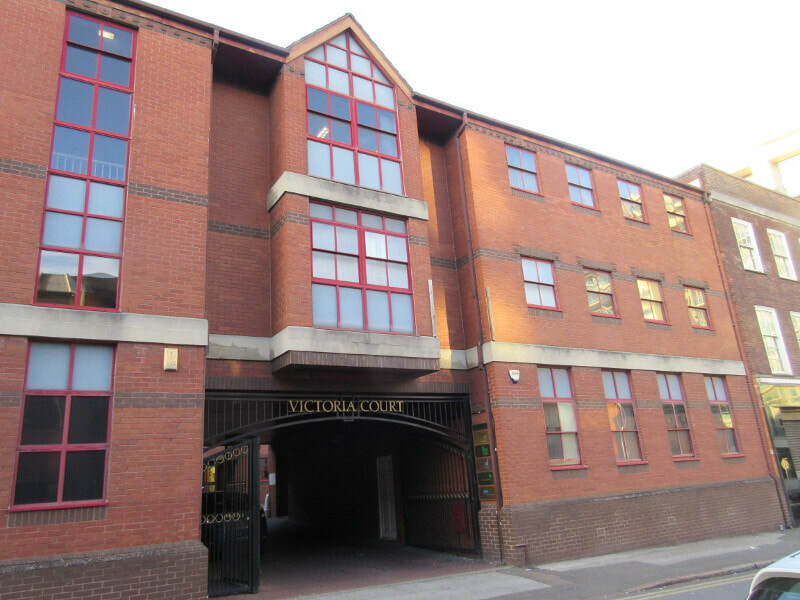 Go through the archway signposted Victoria Court and the Nottingham Counselling Centre is just on your left. 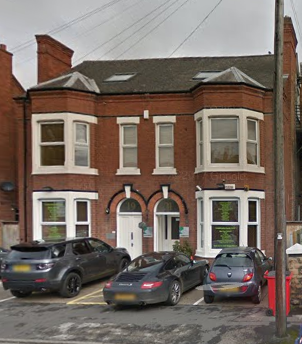 There is ample parking at each venue and they are all easily reached by bus.